A lighter keyswitch with up and down linear motion, and zero tactile feedback. Can be good for typing, but most gamers with a light touch love this style of switch. 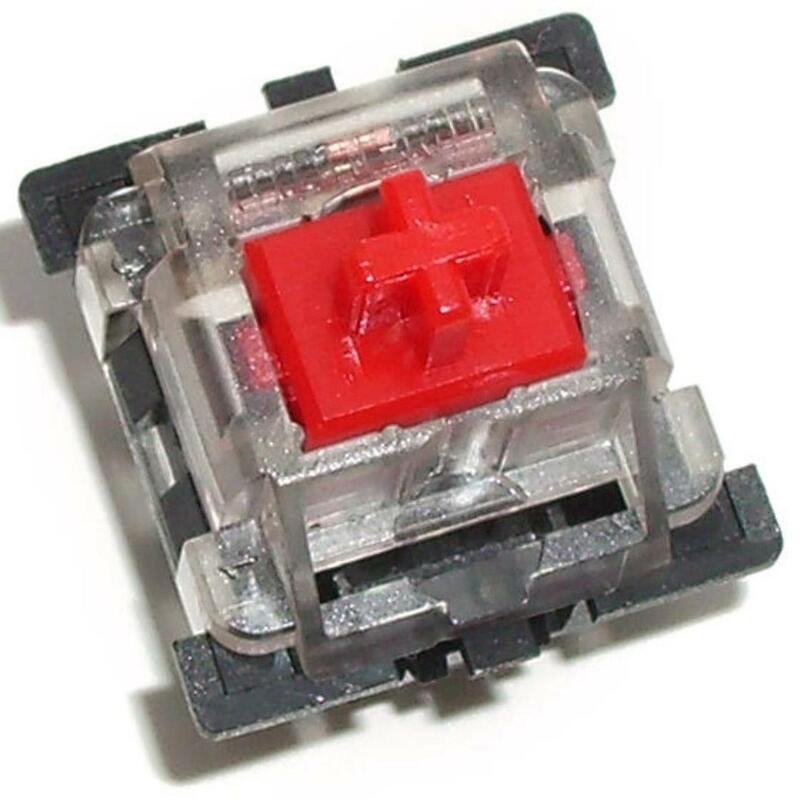 Have experience using Outemu Red switches? Add a review to share your knowledge with the keyboard community.